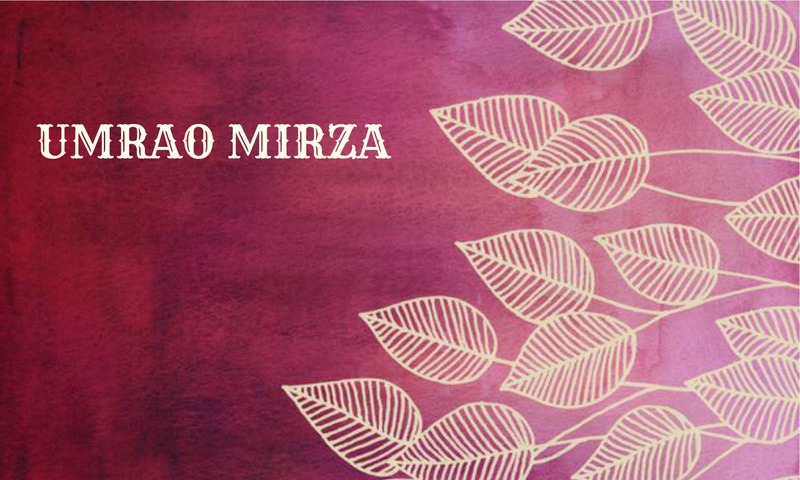 Feb Find: Umrao Mirza outfits at flat 40% off ! I am often browsing through these fancy online stores hoping to find a gem of a budget deal. Its hard considering my idea of budget is usually not in the same bracket as others. While I would say anything in the range 10-15k is budget for say Lehengas and maybe 5-6k max for anarkalis…the world says otherwise. That and then adding a designer tag to it, one might as well add a zero at the end of the price tag. Its difficult. But sometimes searching through the heap of designer labels, one does come across sunshine. That sunshine today is the Umrao Mirza collection. I don’t know much about the designer, in fact I don’t know anything about the designer. Google also didn’t throw out any information, but I still choose to share about this collection, because it looks worth it.